Port Central Service Center was completed in December 2003. The 37,500 square foot service center features tilt wall construction, grade level building with dock high loading capabilities, outside parking, and an equipment storage area. 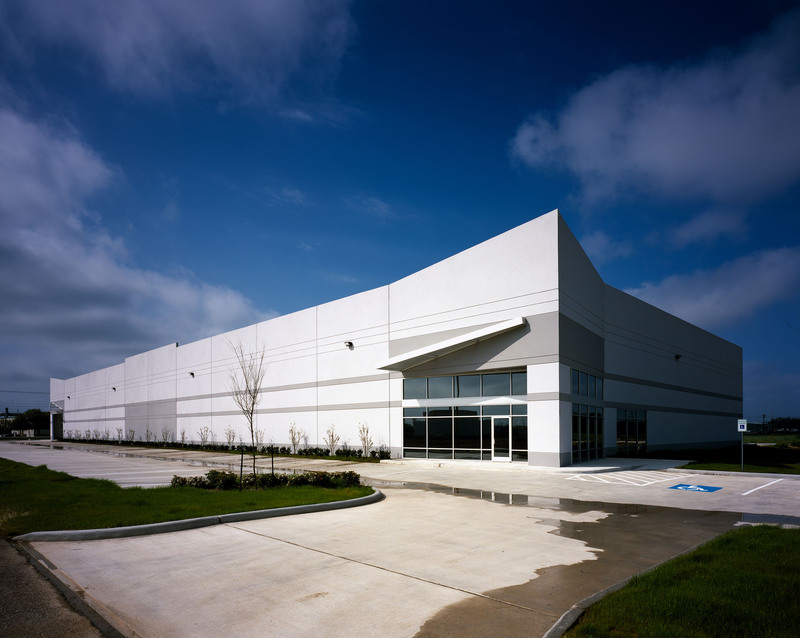 Strategically located in the Port of Houston area, the facility provides good access for tenants and customers to and from Highway 225.